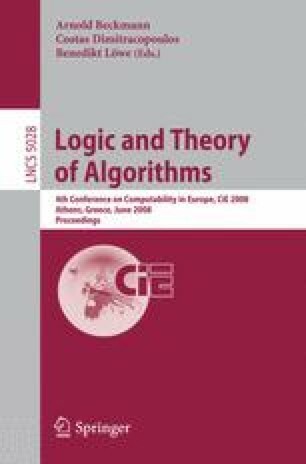 In [IMR01] we advocated the investigation of robustness of results in the theory of learning in games under adversarial scheduling models. We provide evidence that such an analysis is feasible and can lead to nontrivial results by investigating, in an adversarial scheduling setting, Peyton Young’s model of diffusion of norms [You98]. In particular, our main result incorporates contagion into Peyton Young’s model. 2.Network Dynamics and Simulation Science Laboratory, and Dept. of Computer Science Virginia Tech. 3.Computer Science Dept.S.U.N.Y. at AlbanyAlbanyU.S.A.